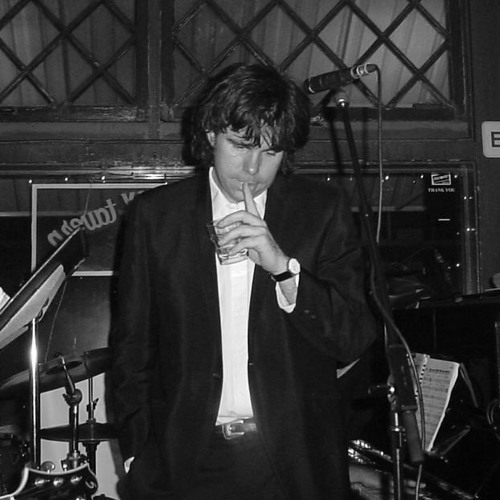 Tim Brickley is a jazz vocalist/bandleader from Indianapolis, IN. Called "one of the crown jewels of Indianapolis jazz" and a "hip jazz vocal stylist" by Nuvo Magazine, Tim has performed regularly with his eponymous Quintet and Trio since 1990, singing standards, original material, and re-imaginings of rock and pop. In 2001, he formed his 15-piece jazz Big Band, praised by jazz critic Jay Harvey of the Indianapolis Star for their "spirited and quirky resuscitation's of classic Nelson Riddle arrangements." Tim is also a rock singer-songwriter, recording producer/engineer/studio owner and composer of theatre/film music.